Serve up classic cocktails like long island iced teas and mojitos with this 11 oz. tall Lexington hi-ball glass! 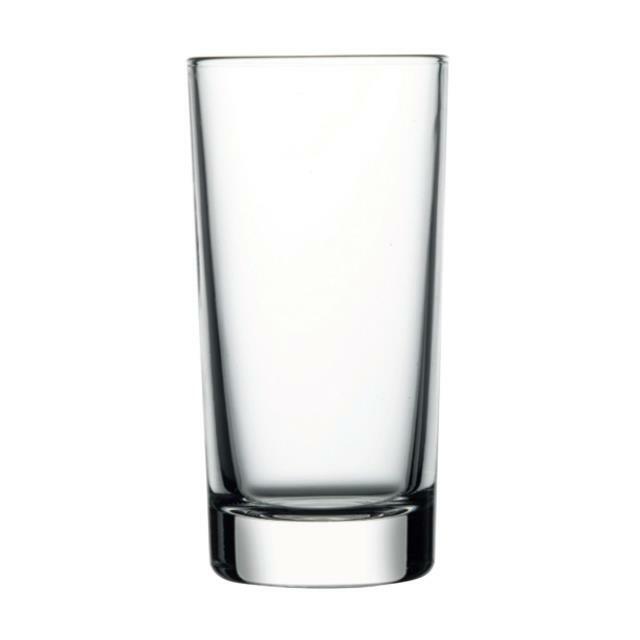 Boasting a simple yet classic and elegant design, this glass is certain to please. Its clean, straight lines and tall shape offers a modern look for any setting. Maximum Capacity = 11 oz. * Please call us for any questions on our hi ball 11 oz. rentals serving Corvallis OR, Albany OR, Salem OR and surrounding areas.